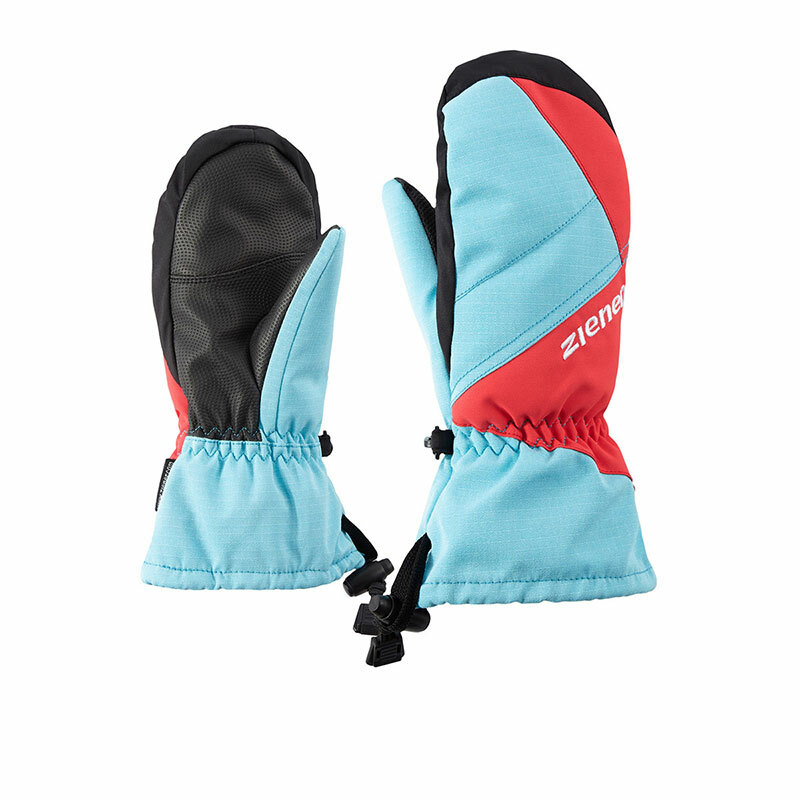 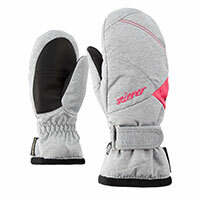 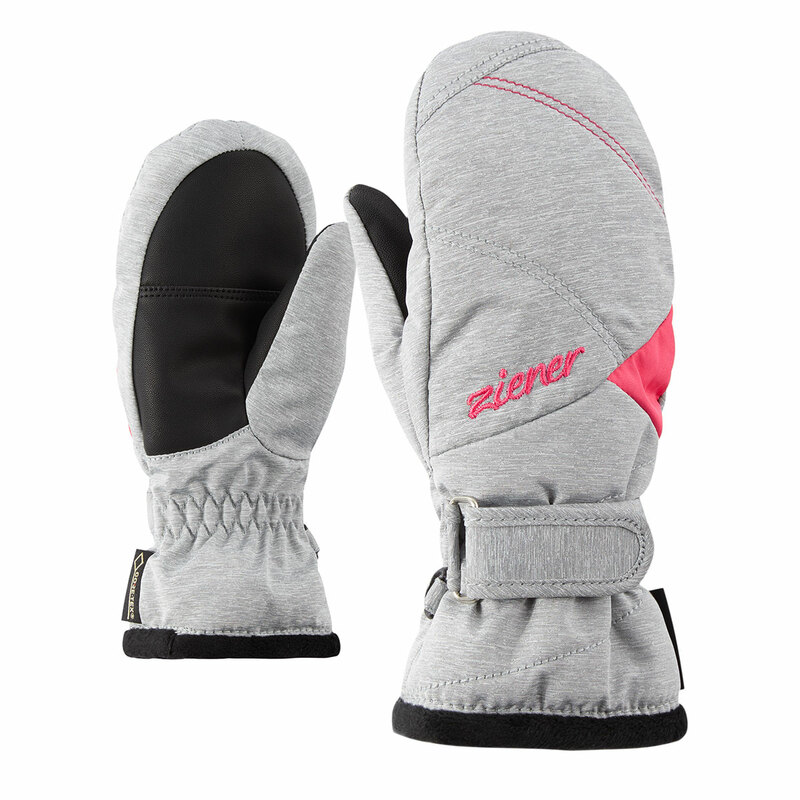 Elegant girls’ mittens LIA GTX® MITTEN GIRLS with on-trend fleece cuffs. 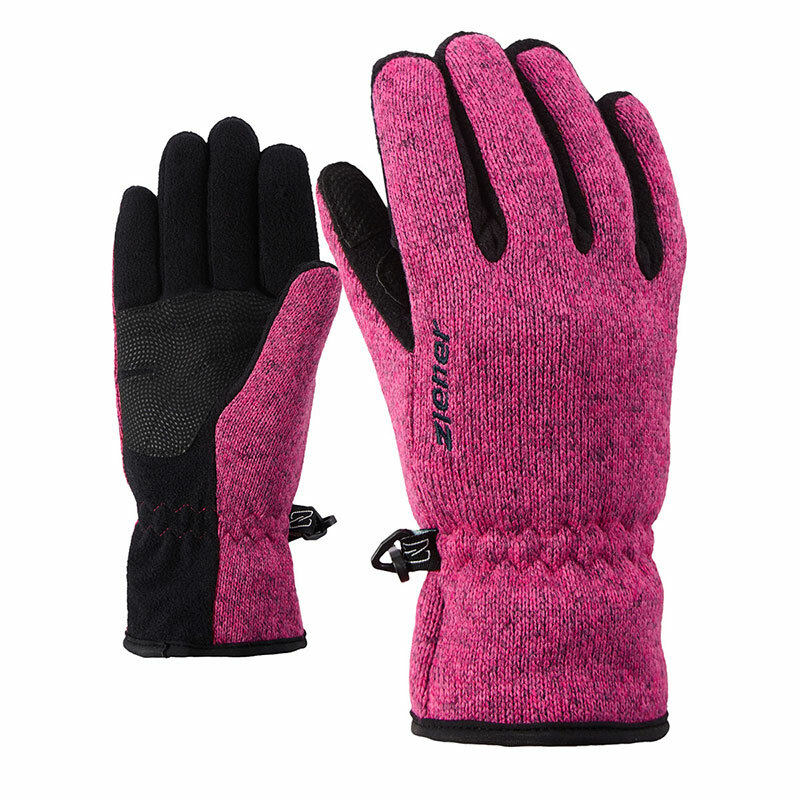 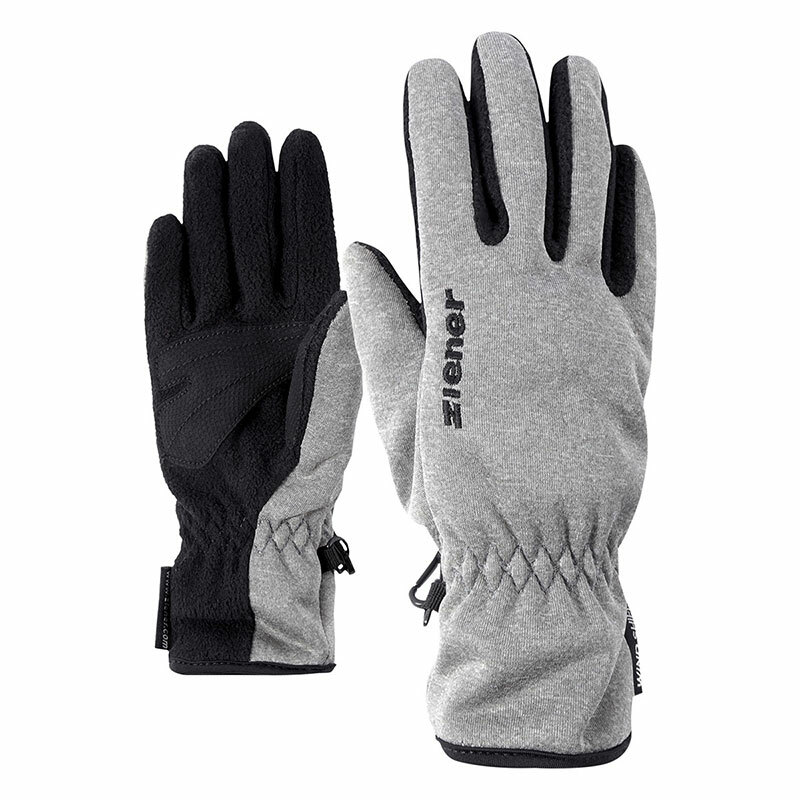 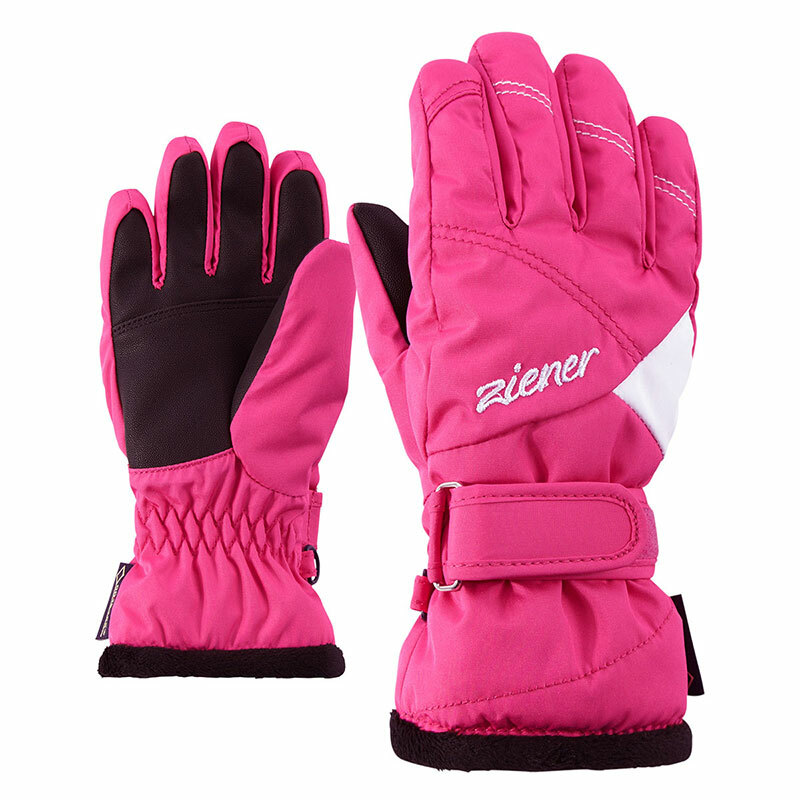 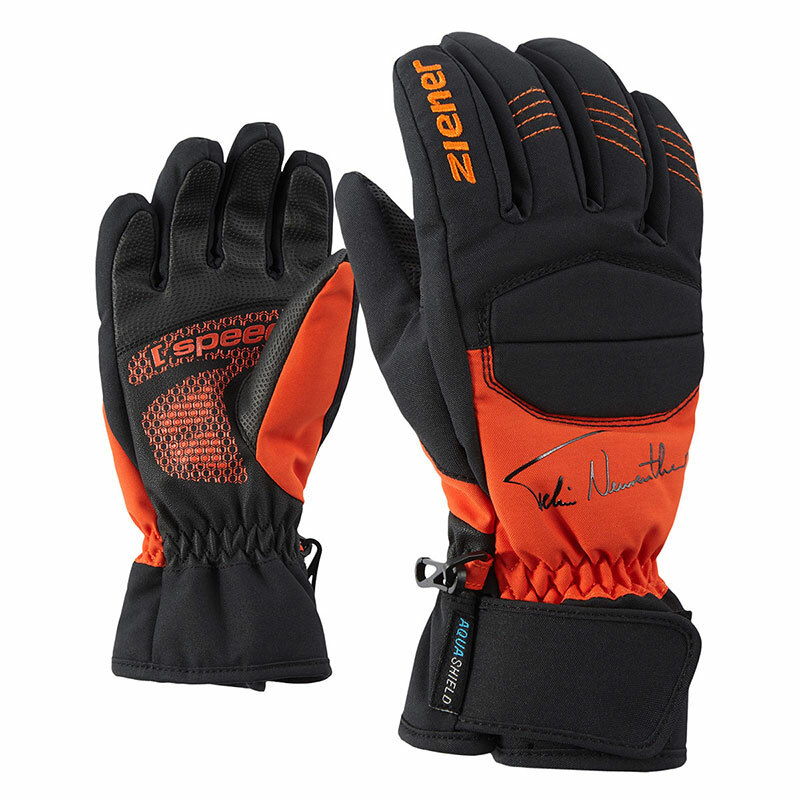 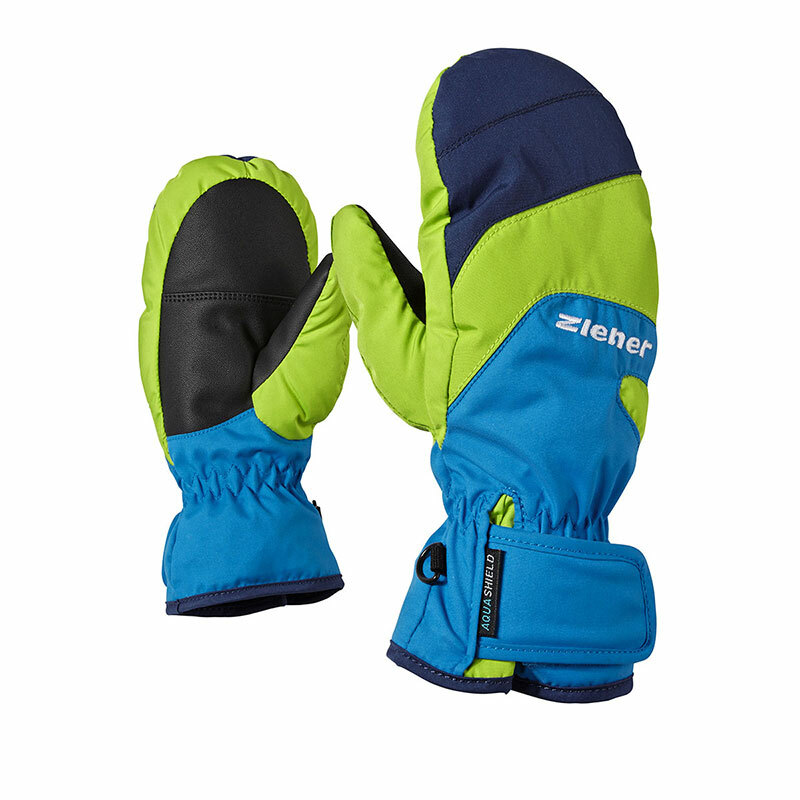 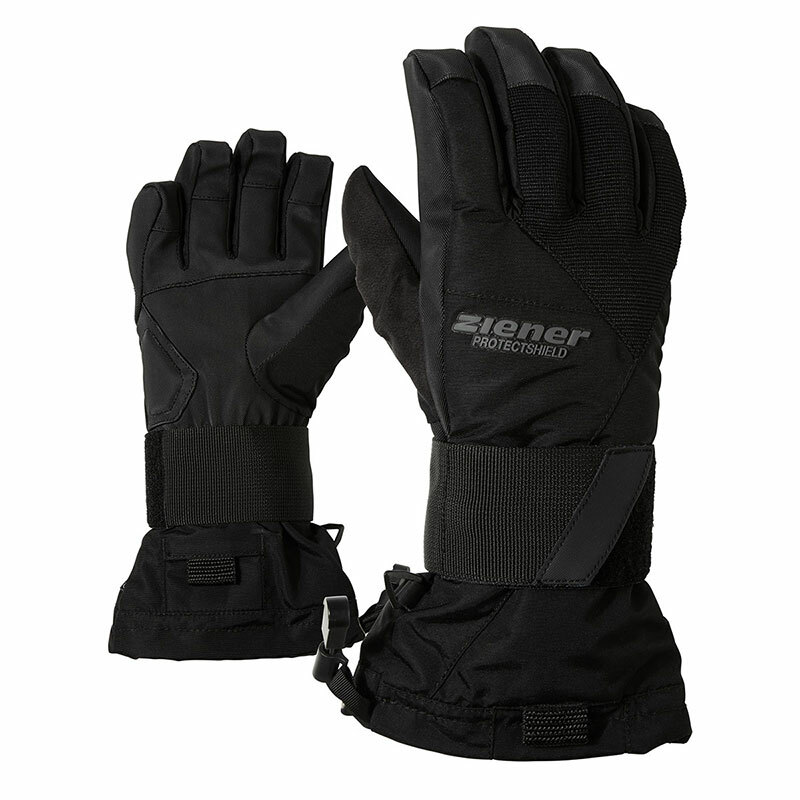 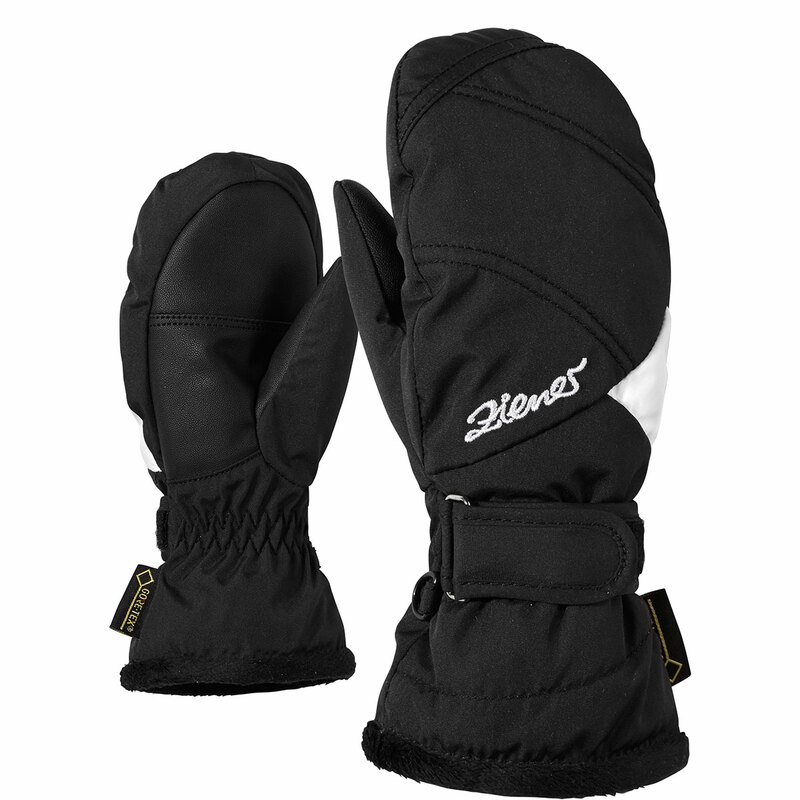 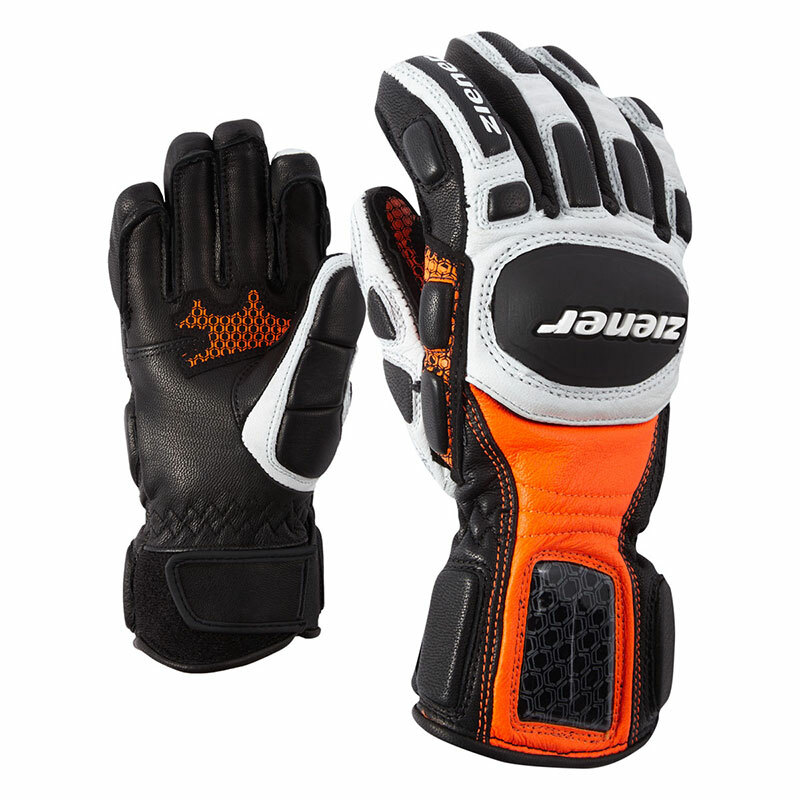 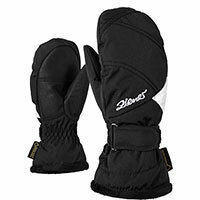 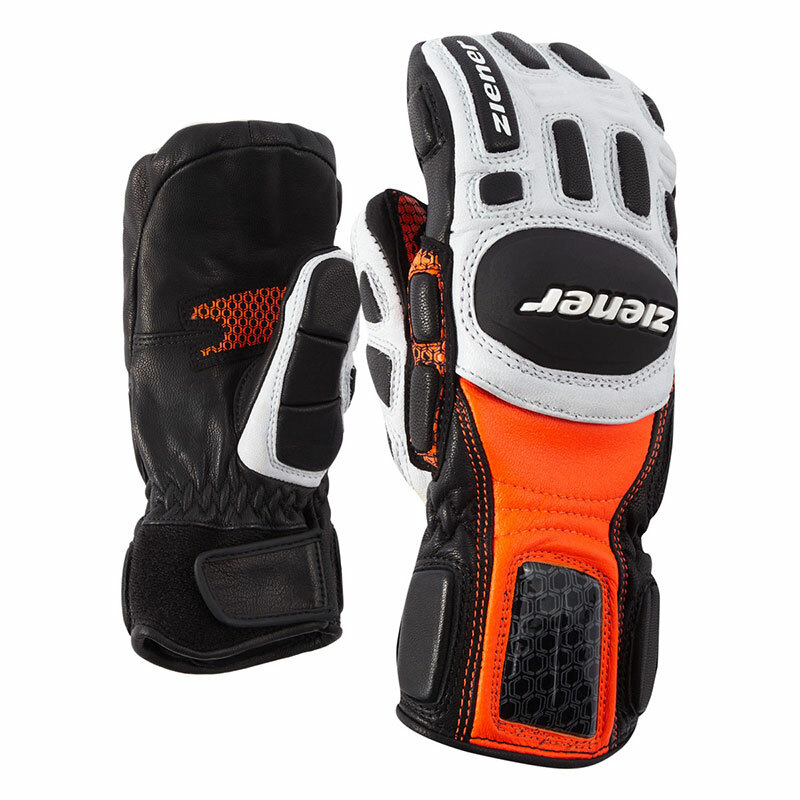 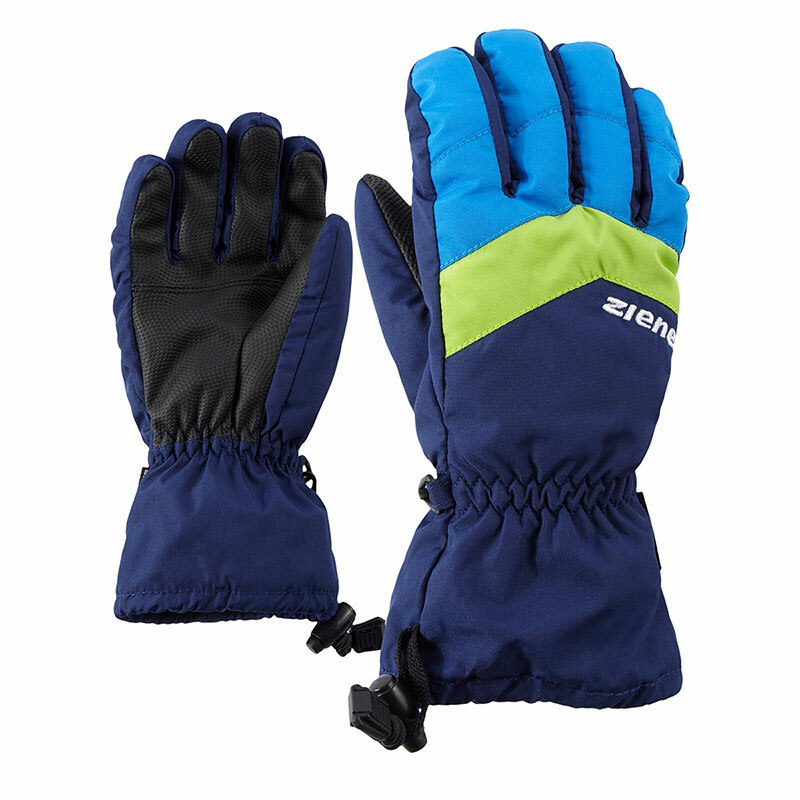 Gloves with GORE-TEX® inserts are permanently waterproof, windproof and breathable. 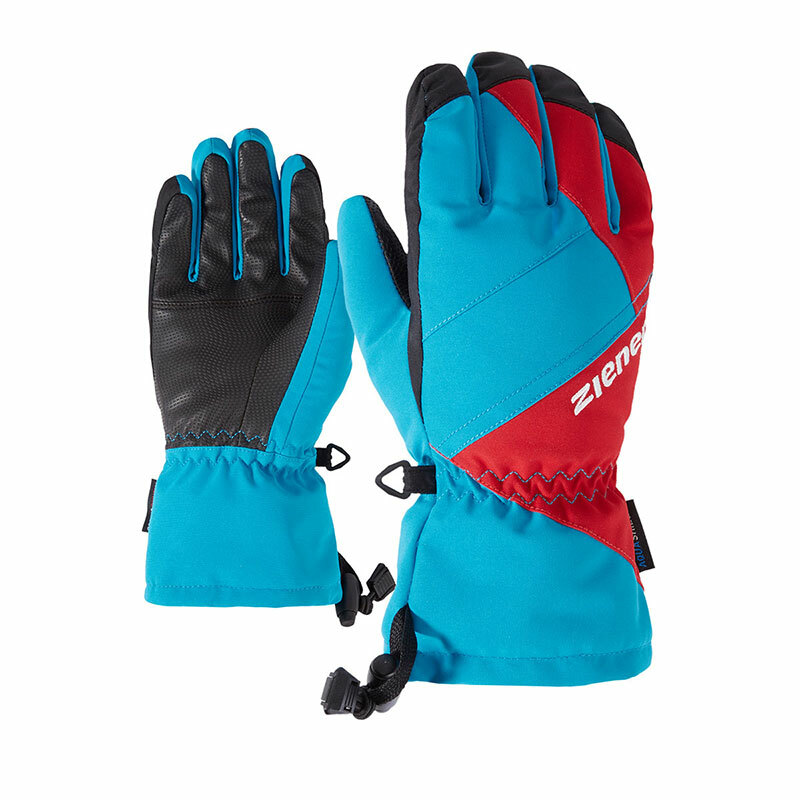 The non-slip palms provide an optimum feeling of grip on the poles. 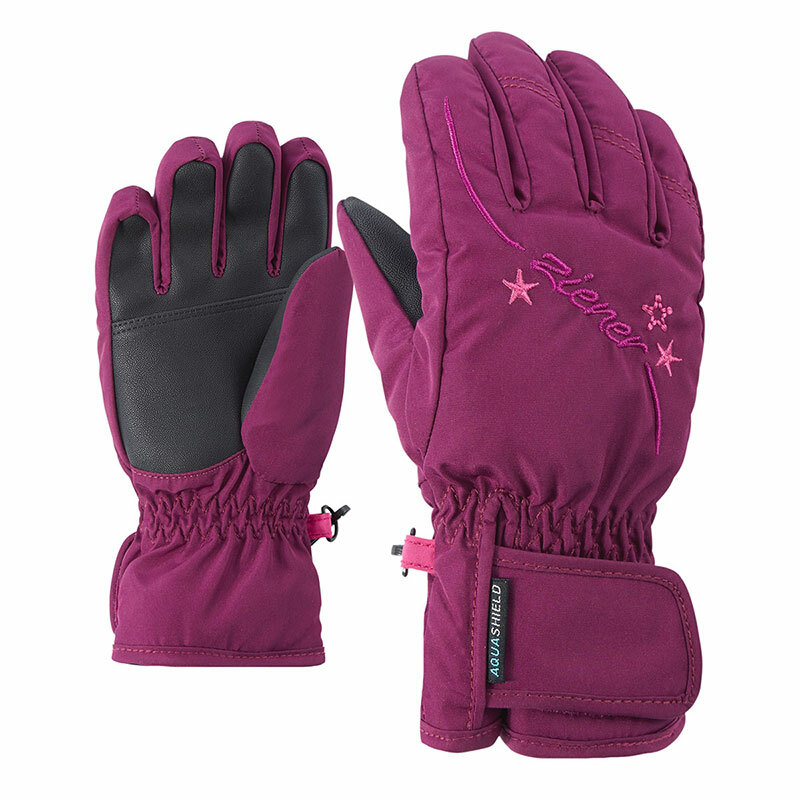 The embroidery on the backs combine with a slim cut to provide a sporty look which girls will love. 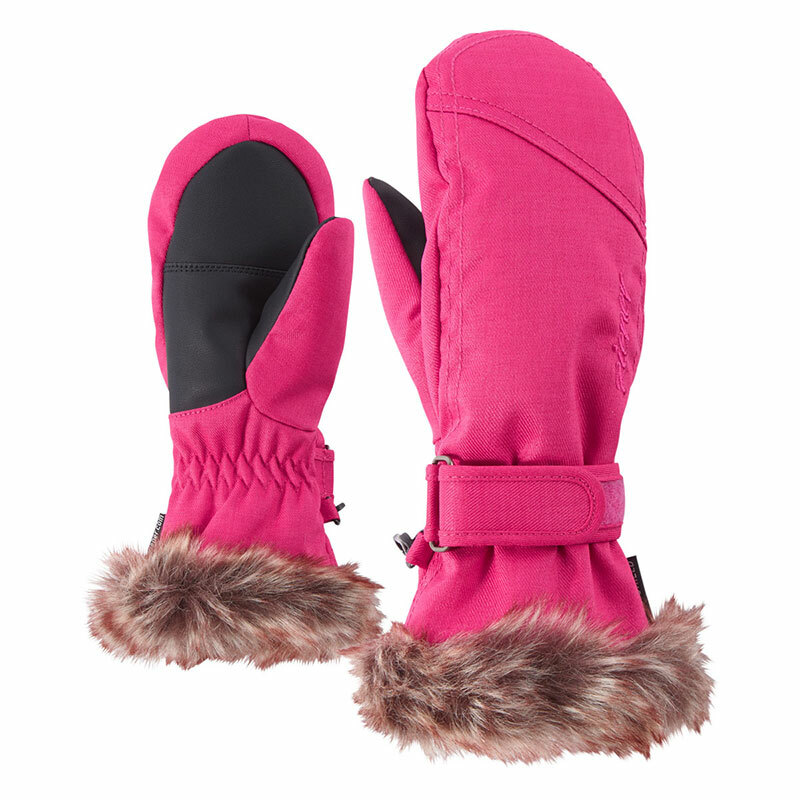 The cuffs have clasp fasteners for a perfect fit.